Inahoe Valley is nestled in between the mountains of Kitago, Nichinan. It is a hidden ravine, home to about 50 waterfalls with a great walking path to follow up alongside the river. What makes this valley special is that it is well known amongst the locals as a Nature healing spot. This is one of three ‘Forest Therapy Spots’ in Miyazaki prefecture listed by the Japanese Society of Forest Medicine. Taking a walk and just breathing in the air here has been scientifically proven to heal the body and mind. 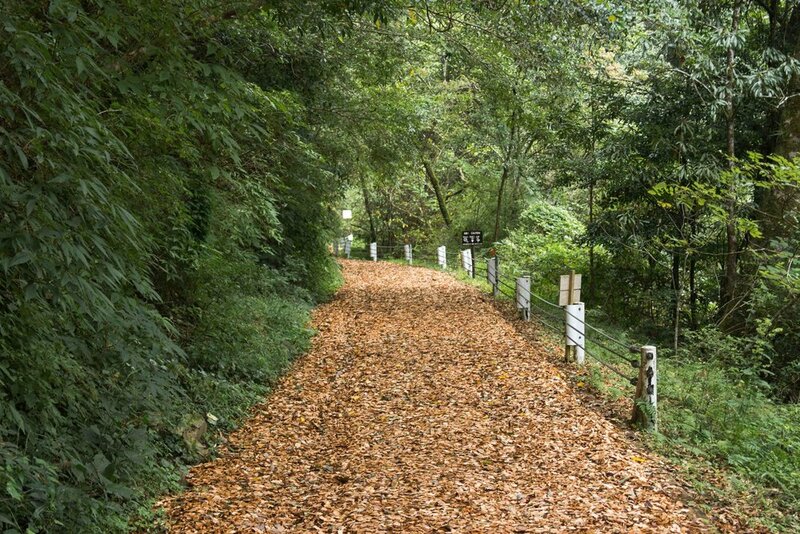 Inohae Valley is home to many trees that contain a large amount of phytoncide, the bactericidal substance that plants release to protect themselves from microorganisms. Most Trees give off organic compounds that support our “NK” (natural killer) cells that are part of our immune system's way of fighting cancer. Just sitting in the forest and breathing will help to relax and rejuvenate us.